New Jersey Representative Cory Booker Announces His Presidential Campaign And Highlighted The Disproportionate Impact The Enforcement Of Cannabis Prohibition Has On Communities Of Color. Marijuana Business Daily (January 31, 2019) The former chief financial officer of MedMen Enterprises filed suit against the California-based company this week, alleging top executives forced him to “choose between complying with his fiduciary duty to the company and its shareholders or turning a blind eye and a deaf ear to improper and unlawful behavior.” The lawsuit – filed in Superior Court of California in Los Angeles County on Jan. 29 – requests unspecified damages for breach of contract, wrongful termination and breach of implied covenant of good faith and fair dealing. Gazettextra (February 1, 2019) Frustrated that California’s licensed marijuana industry is struggling to compete against the black market, a group of state officials is pressing to slash taxes on legal pot shops and growers. State Treasurer Fiona Ma and four legislators proposed a bill Monday that would cut the state excise tax on marijuana sales from 15 percent to 11 percent for three years, and suspend the cultivation tax of $148 per pound during that period. U.S. News (February 1, 2019) Search warrants have been served at 10 inland Southern California marijuana dispensaries allegedly operating without licenses. The Riverside County district attorney’s cannabis regulation task force moved in Thursday after several months of investigations. The locations were in Hemet, Thousand Palms, Lake Elsinore, Temecula, Jurupa Valley and Banning. Civilized (January 31, 2019) The Republican co-chair of Congress’ Cannabis Caucus says he’s optimistic about the future of marijuana legalization. Ohio Republican Dave Joyce is the co-chair of the Congressional Cannabis Caucus. In a new interview, Joyce reveals that he believes Congress will pass laws in the near future to protect states that legalize marijuana. Joyce believes that the Strengthening the Tenth Amendment Through Entrusting States Act, also known as the STATES Act, will pass in the near future. The bill would prevent the federal government from interfering in states that legalize marijuana. Forbes (February 1, 2019) Global health experts at the United Nations are recommending that marijuana and its key components be formally rescheduled under international drug treaties. The body also wants THC and its isomers to be completely removed from a separate 1971 drug treaty and instead added to Schedule I of the 1961 convention, according to a WHO document that has not yet been formally released but was circulated by cannabis reform advocates. 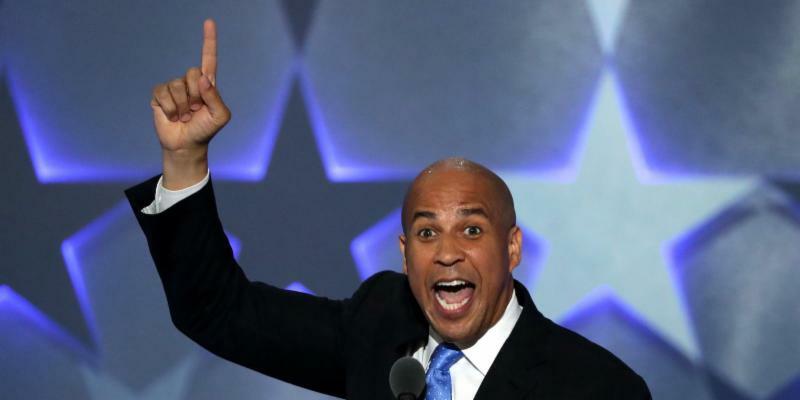 Business Insider (February 1, 2019) Democratic Sen. Cory Booker kicked off his 2020 campaign on Friday, and in his first radio interview called for the legalization of marijuana. Speaking about criminal justice reform on the Tom Joyner Morning Show, the New Jersey senator said, “It means changing our drug laws. Ending prohibition against marijuana.” Booker highlighted the disproportionate impact of marijuana laws on the black community, and the fact that black people are roughly four times more likely to be arrested for marijuana possession despite similar rates of usage to whites. Forbes (February 1, 2019) Navigating the realm of zoning regulations for real estate and property development can be an extremely daunting task, and one that many owners, investors and developers can underestimate. This has become a primary challenge for the regulated cannabis industry. Zoning regulations can empower a local municipality to allow or restrict emerging industry developments from entering the community, and the regulated cannabis industry is a perfect modern-day example. Forbes (February 1, 2019) There’s a common perception that the cannabis business is the modern-day gold rush — that there’s plenty of money to be made by anyone willing to work hard enough. But in this case, the prospectors had better come equipped with deep-pocketed investors or plenty of cash. Because of cannabis’ mixed legal status (legal in some form in two-thirds of the states but illegal at the federal level) the cannabis business comes with lots of built-in costs that other startups don’t have to grapple with. 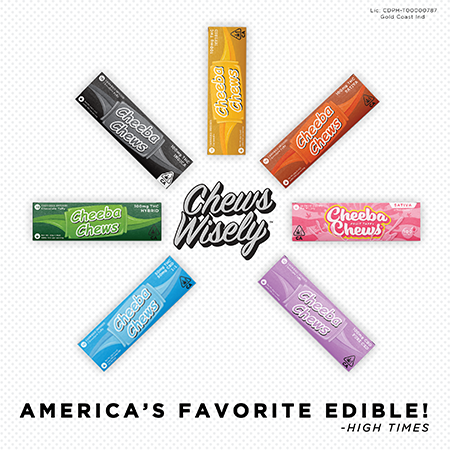 Forbes (February 1, 2019) According to the cannabis delivery clearinghouse company, Eaze, ” consumers placed a cannabis order every 8 seconds in 2018. ” This information can be found in Eaze’s 2018 State of Cannabis Report. The report also tells us that many of those consumers were Baby Boomers. Still, the legal market for the non-high-inducing cannabidiol by way of extraction from marijuana or from hemp certainly is on the rise: from 2.6% of consumers in 2017 to 4.8% in 2018. At 8.4% of cannabis consumers, Baby Boomers lead the CBD pack. The Harvest Investor (February 1, 2019) According to BDS Analytics and ArcView Market Research, cannabis research and investment groups, the cannabis consumers around the world are expected to spend $16.9 billion in 2019, which is a 38% jump from an estimate of $12.2 billion in 2018, and $9.5 billion in 2017. Meanwhile, the compound annual sales from 2017 to 2022 is expected to hit 26.7%, which is at $31.3 billion worldwide sales in 2022.